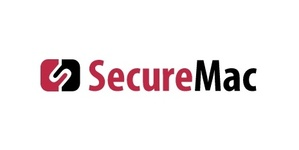 SecureMac is the leader in Apple Mac security and privacy software solutions. They make Mac security software you can trust. Discover tools to help you conduct your daily business without malware and spammers peeking in on your daily affairs.